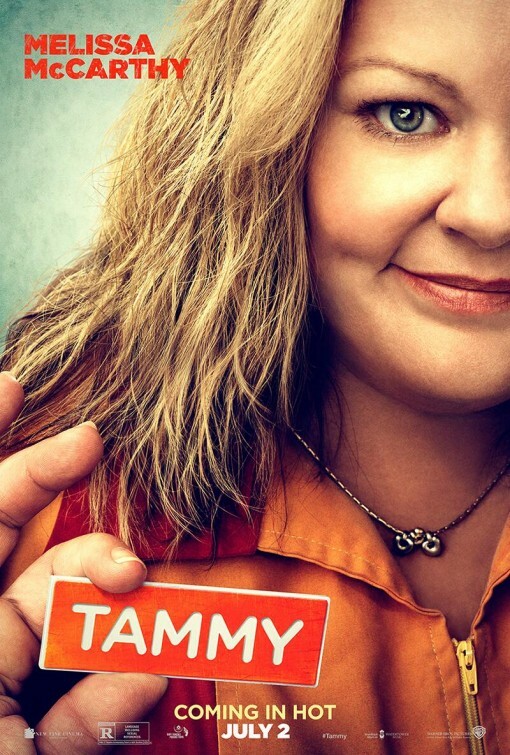 Starring: Melissa McCarthy, Susan Sarandon, Dan Aykroyd, Allison Janney and more. 2. 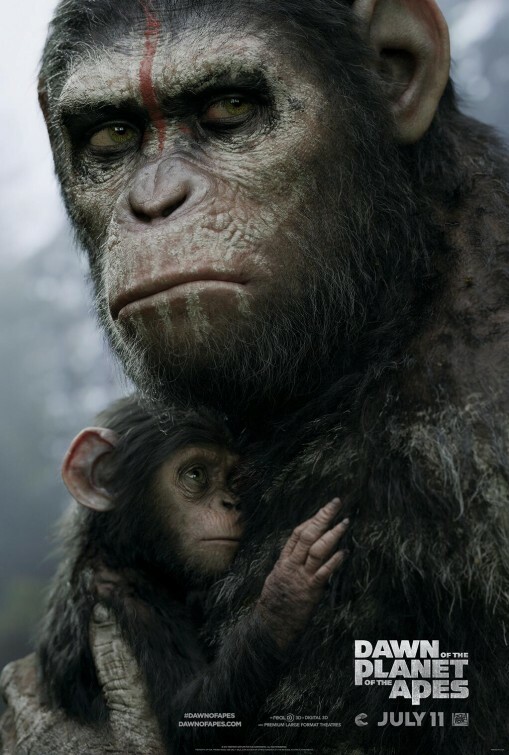 Dawn of the planet of the Apes (new trailer). Starring: Gary Oldman, Keri Russell, Andy Serkis, Jason Clarke, Kodi Smit-McPhee and more. Starring: Garrett Hedlund, Amy Adams, Richard Jenkins, Terrence Howard, Jennifer Hudson and more. 4. 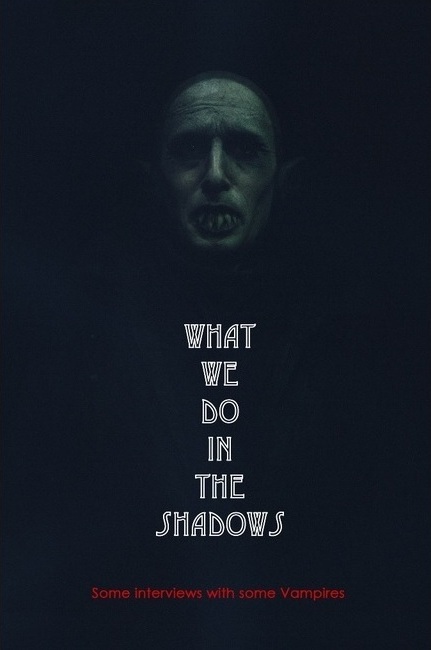 What We Do in the Shadows. Starring: Taika Waititi, Jemaine Clement, Jonathan Brugh, and more. Starring: Mads Mikkelsen, Eva Green, Jeffrey Dean Morgan, Jonathan Pryce and more. 6. Rage (previously entitled “Tokarev”). 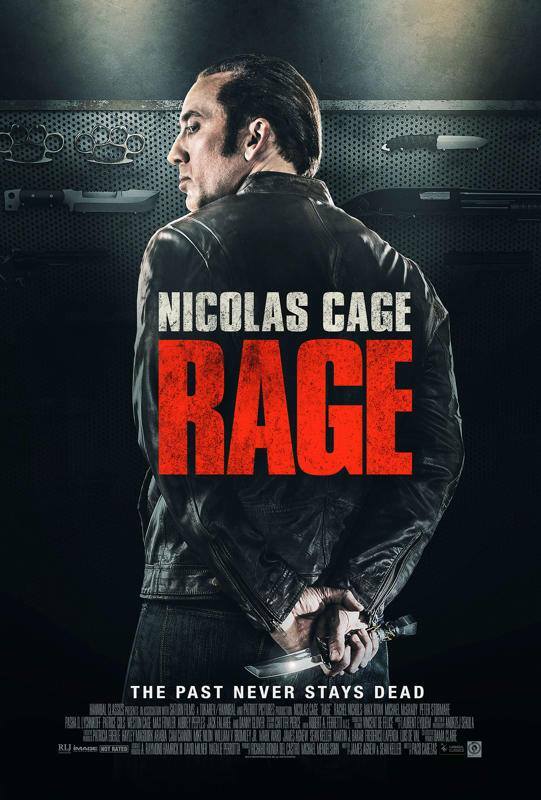 Starring: Nicolas Cage, Danny Glover, Rachel Nichols, Aubrey Peeples and more. 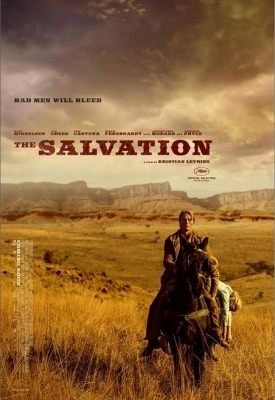 Starring: Jason Momoa, Lisa Bonet, Tye Anderson and more. 8. Age of Uprising: The Legend of Michael Kohlhaas. 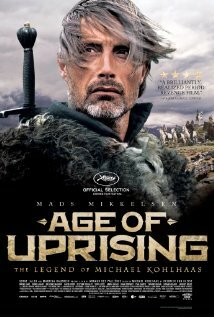 Starring: Mads Mikkelsen, Mélusine Mayance, Delphine Chuillot and more. Releasing: Various film festivals in 2014. 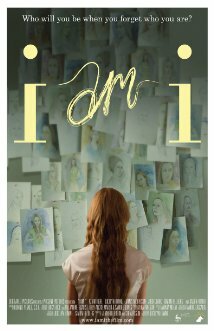 I AM I is the story of a young woman, Rachael, who meets the father she never knew, Gene, at her mother’s funeral. 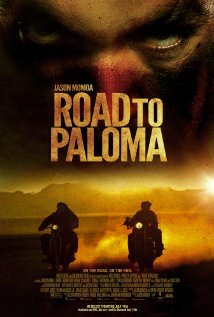 She discovers that her father is completely delusional and believes her to be her dead mother. After Rachael visits Gene in an assisted living home, she learns that he suffers from a disease called Korsakov’s Syndrome, a form of retrograde amnesia and that her mother had placed him in this facility for treatment a year earlier. He does not remember anything past the age of thirty-three, and believes that he is still a young man. Unable to convince him of who she really is, Rachael decides to go along with her father’s delusions by pretending to be her mother and discovers that under this guise, she and Gene can have “normal” conversations. Before long, Rachael is visiting Gene everyday, finding new ways to bring elements from his past into their present relationship. What began as a search for understanding has become romantic and joyful, but it can’t go on forever. As Rachael pieces together the past and plays out memories for Gene, her need to be seen by her father, for who she truly is, grows strong. Starring Kevin Tighe, Jason Ritter, Jocelyn Towne (who wrote and directed the film), The Big Bang Theory‘s Simon Helberg and more, check out the trailer for this June 13th release. 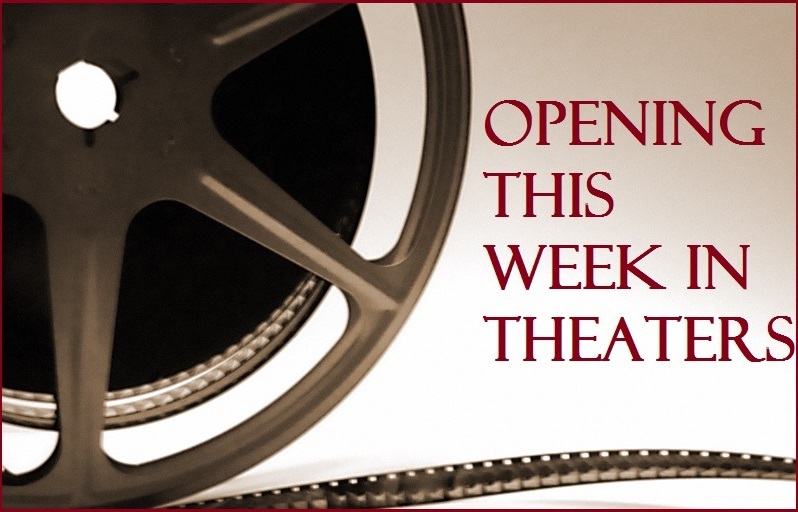 Wide Release: Neighbors, Chef, Legend of Oz: Dorothy’s Return and Mom’s Night Out. Limited Release: The Double, Palo Alto, God’s Pocket and more. Previous Movie News Monday for May 5, 2014. Next “It’s Time to Vote Tuesday” 171! Indeed it does. I cannot wait for it. I am waiting for What We Do in the Shadows………. It definitely seems that Jemaine and crew have pegged the right type of look and feel for that comedy, doesn’t it? 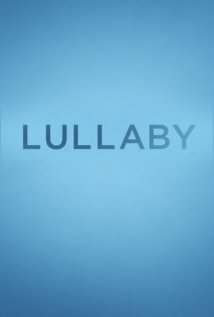 Lullaby looks like it could be a pretty touching story but maybe one I’m not sure I can emotionally embrace. I do love Amy Adams and Richard Jenkins though.